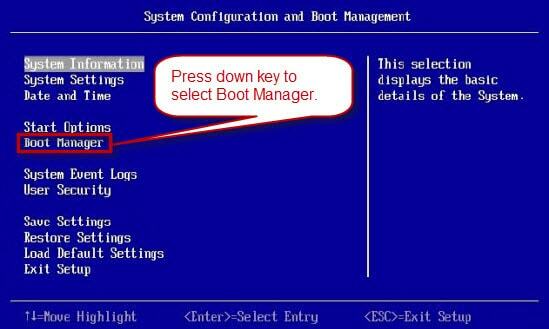 When you want to reinstall and format Windows, it's sometimes difficult to find the keys we call bios or boot key, which Laptops manufacturers assign to different keys. We often try to find and try a lot of combinations when searching for these keys. We made a list of these keys according to the Laptop manufacturers.